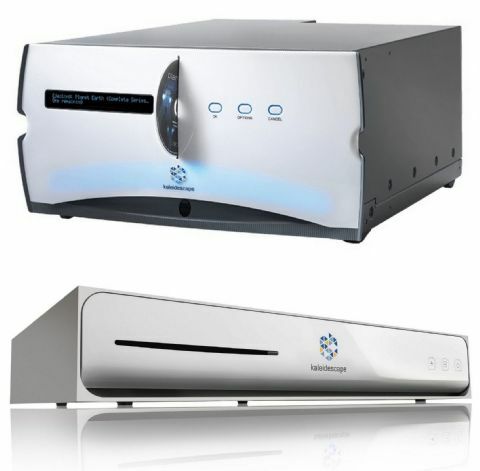 Kaleidescape's Encore System is ideal for customers who wish to enjoy their movies in the finest available quality from the Kaleidescape Movie Store, and for those who desire 4K Ultra HD or high-dynamic-range video. Encore systems scale to fit any home and any movie collection. An Encore system is the best match for large 4K Ultra HD televisions and projectors, and for modern AV control systems. A Disc Server is available as a convenient way to store, browse, and play Blu-ray discs and DVDs. Experience movies with friends and family like never before in stunning 4K Ultra HD. 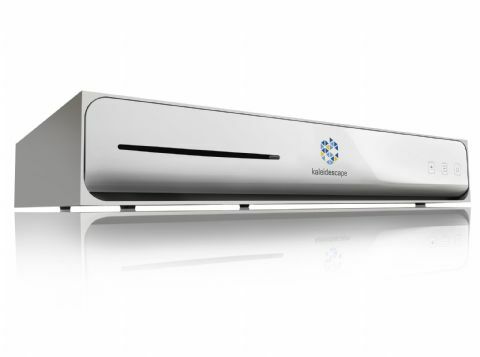 Introducing Kaleidescape Strato, the world’s first 4K Ultra high-dynamic range movie player.